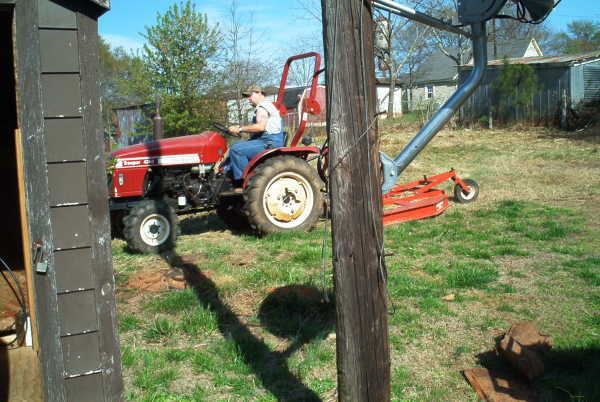 After over a decade, the field adjacent to the repeater shack was in need of a trim. 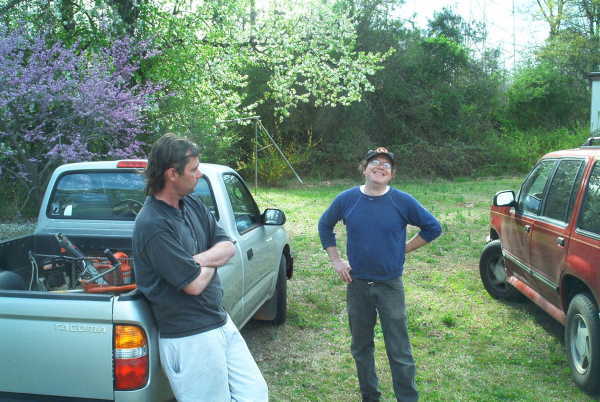 So, James and Jeff contributed a bush hog and trailer to the cause. 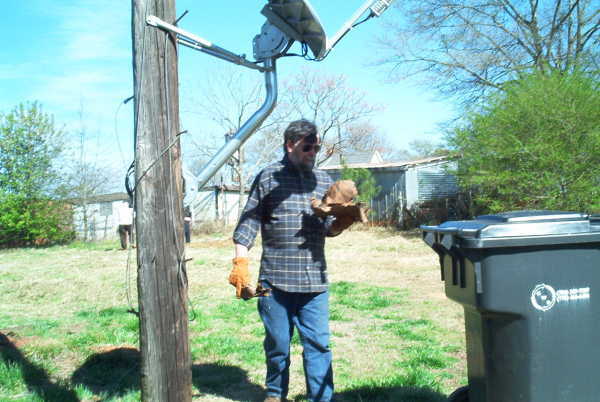 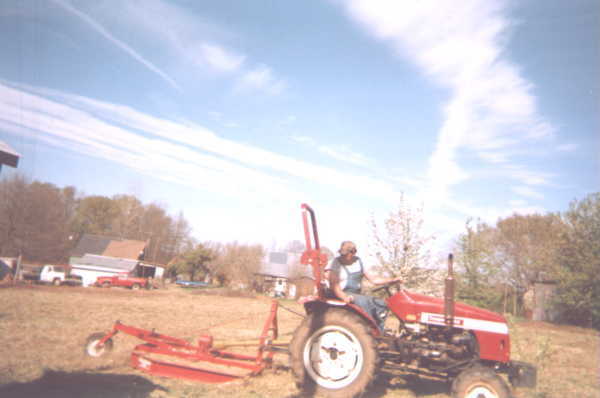 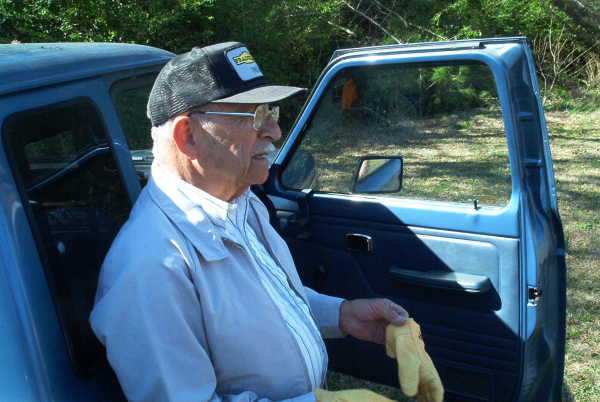 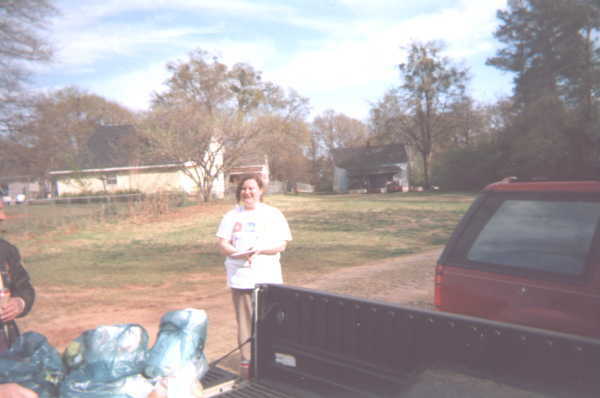 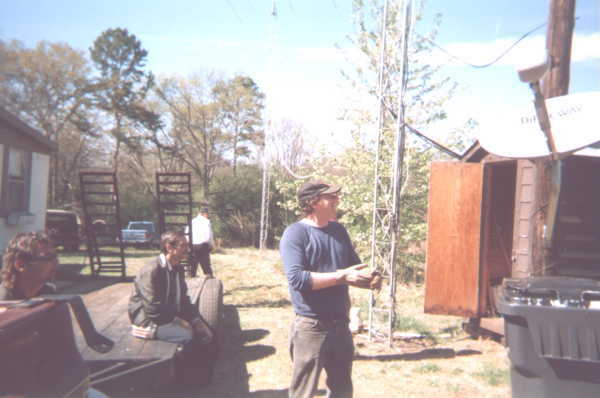 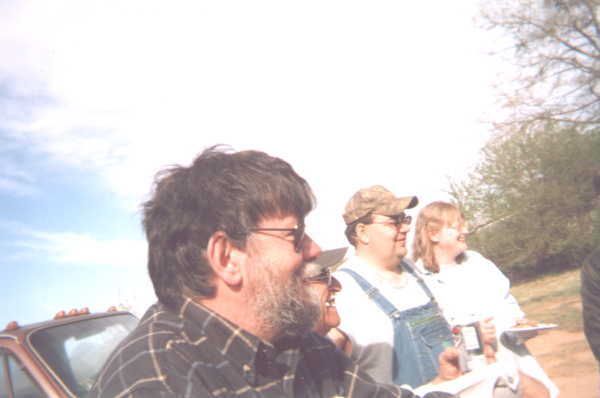 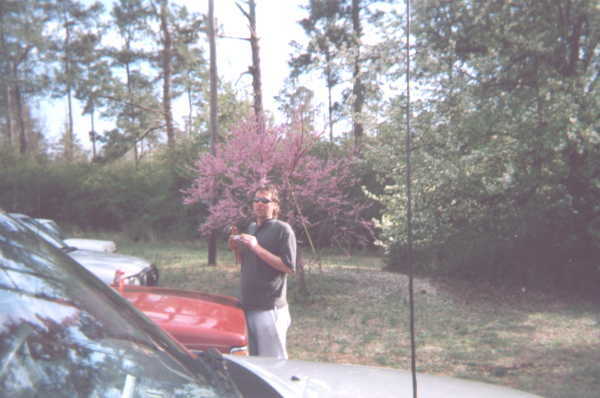 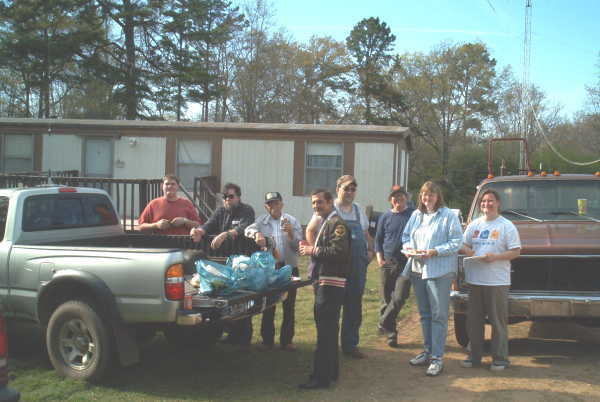 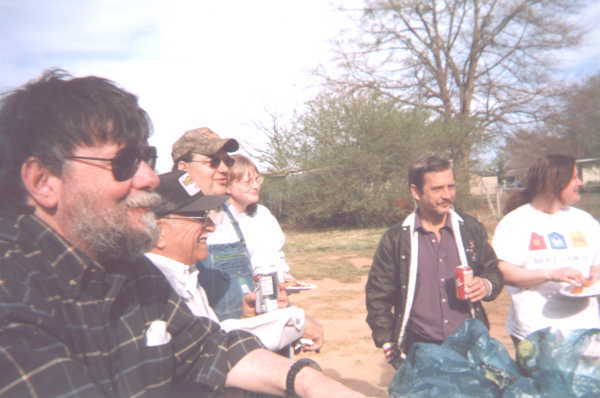 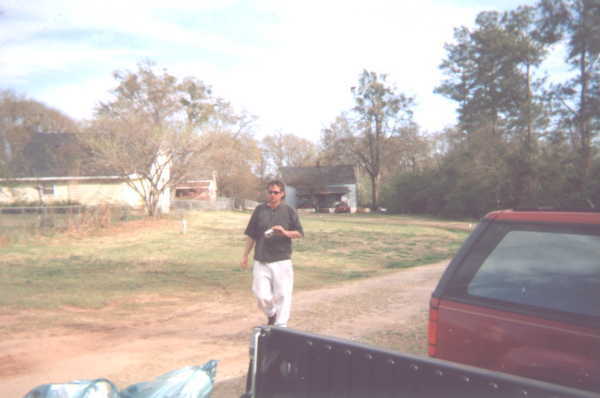 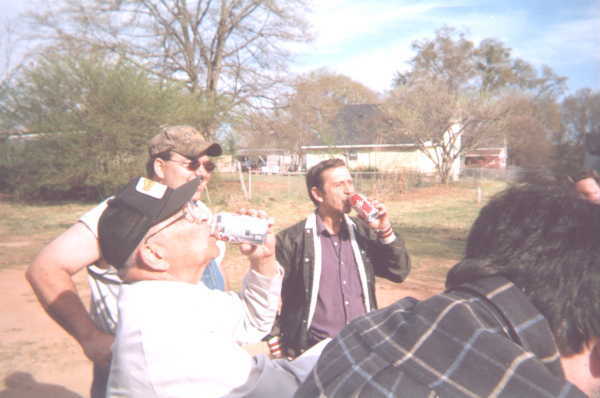 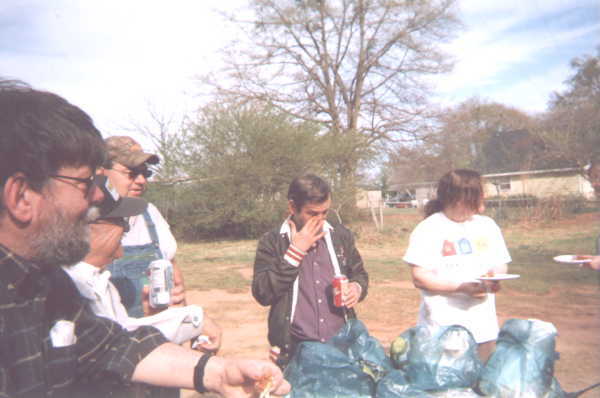 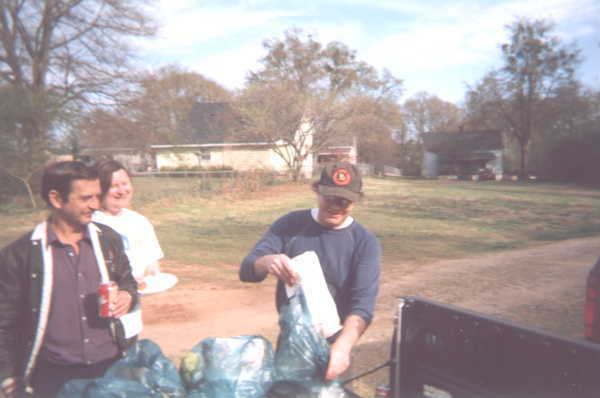 Here are a few photos taken 21 Mar 2004 of the "Bush Hog Party" at the repeater site.